Parkrose/Parkrose Heights - Scout Realty Co. The Parkrose area had been a small farming and residential suburb of Portland until the 1920s and was annexed by Portland in 1980. 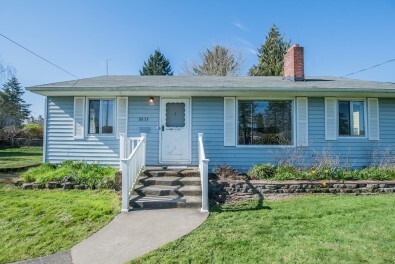 Located close to the airport and near major roads, commuting from the mostly residential suburban neighborhoods of Parkrose and Parkrose Heights is easy. The busier streets provide ample shopping and dining opportunities. The Parkrose/Sumner Transit Center is served by the Red line of the Max Light Rail and I-205 runs through the neighborhoods. Click to view available homes in Parkrose/Parkrose Heights.